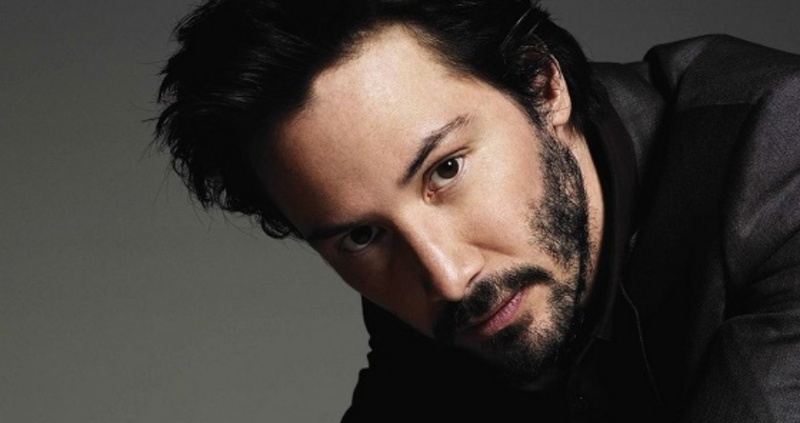 Keanu Reeves is well known for some of the awesome performances he has given as an actor, such as Neo in the Matrix and John Wick, but in more recent years he has become popular for his wisdom and insight about life. MR. Keanu Reeves it is very difficult to find someone who has the same thoughts and feelings about how things are going on in this world. You have lost a lot but still stay humble. It is rare to see that now a days. God is good and can not be mocked, you reap what you sow. With people to today though, they choose not to remember. People are more concerned about staying young than growing wiser. Age is beautiful. I take as a honor to grow old. I would rather look classy for my age than to still look like a teenager. I don't expect to hear from you MR. Reeves but if you do you would be a really great pen pal. Hope you day is ends as beautifully as your heart is. Sincerely, Mrs. West. Forgive me if what I have explained doesn't make since every now and then, I too deal with dyslexia.